I was annoyed with John Oliver in late August when he said he’d be taking a month off. Watching him on Monday after work has quickly become one of the ways I can handle all of the nonsense going on in the world. And here I’ve been gone for nearly two months. Hope you guys didn’t miss me too much. I got a new job in mid-August. Closer to home, interesting work, nice environment. Overall a big improvement. Still with the same company, just changed divisions, so a nice mix of old and new. I am even dressing nicer on a day-to-day basis. Time that I am not spending with my wife or my work has been spent largely on writing the new fractal book. I am excited to share this with you as soon as possible. I am even considering new platforms for fractal art (I might venture out of the safe pastures of Twitter/Facebook/Wordpress). I am handling this election about as well as the rest of you. It’s this last point I want to talk about just a bit. Over at Previously.tv they’ve been doing a marathon diary of The West Wing, watching the entire series prior to election day. If you want to feel depressed about the election, I couldn’t think of a better way to do it than to watch what a fantasy American democracy looks like. My instincts are to watch or read something that bears more of a resemblance to reality, or even something far worse, so I can comfort myself in the knowledge that at least things aren’t that bad. 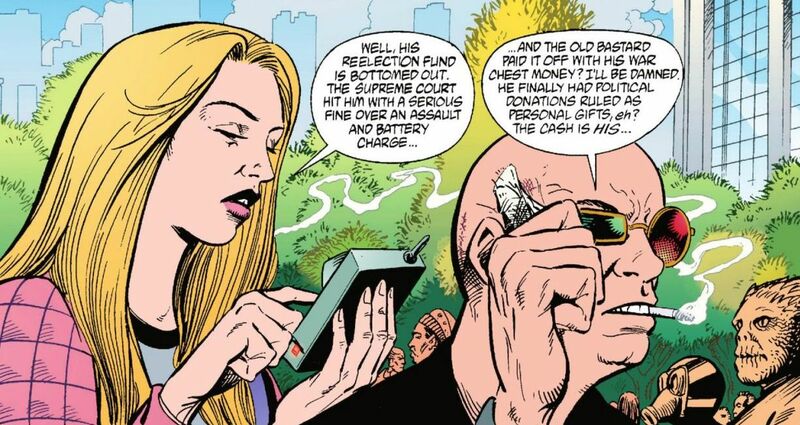 And so I’ve found myself immersed once again in a contemporary of The West Wing: the cyberpunk, post-human, political drama, comic book series Transmetropolitan. 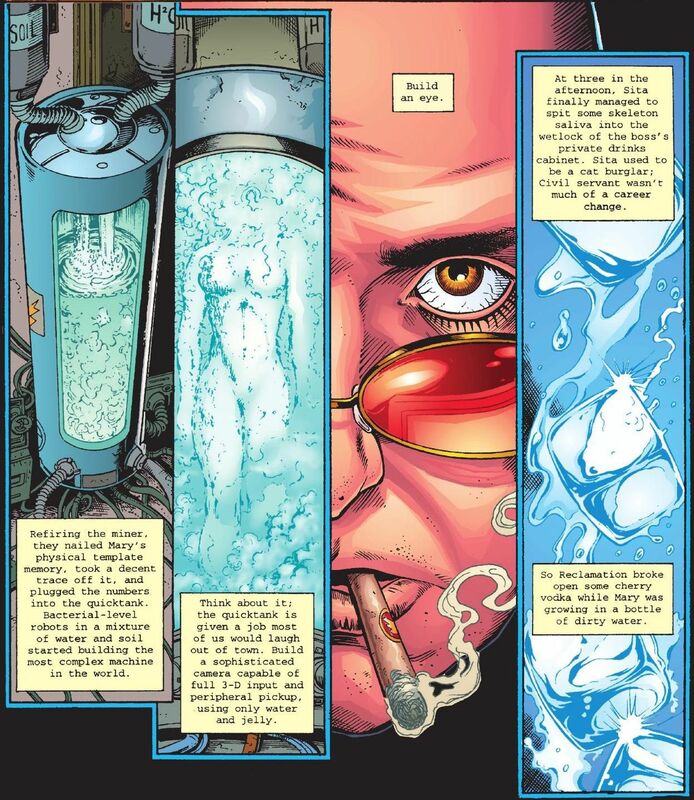 “Transmet” follows outlaw journalist Spider Jerusalem as he takes on corruption wherever he sees it, and pursues truth in relentless and foul-mouthed fashion. Much of the series’ narrative takes place during the administrations of two Presidents: “The Beast” and “The Smiler.” Sound familiar? 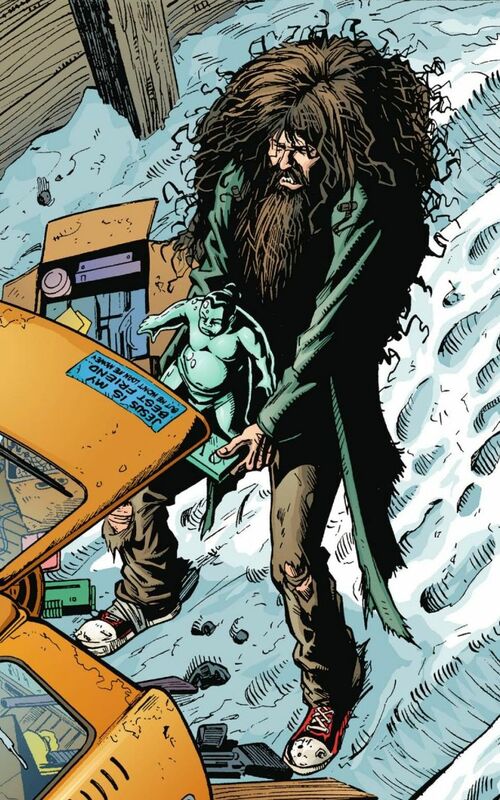 Admittedly, Transmet is as much a fantasy as The West Wing. It assumes journalism and truth can bring down Presidents. This certainly has been true, but in the fractured cable TV and social media news landscape of today it’s hard to say. But like all great science-fiction the series still has a lot to tell us about the moment in which it was written (1997-2002) and the moment in which we now live. So I’m running a mini-marathon of my own, from now until election day. 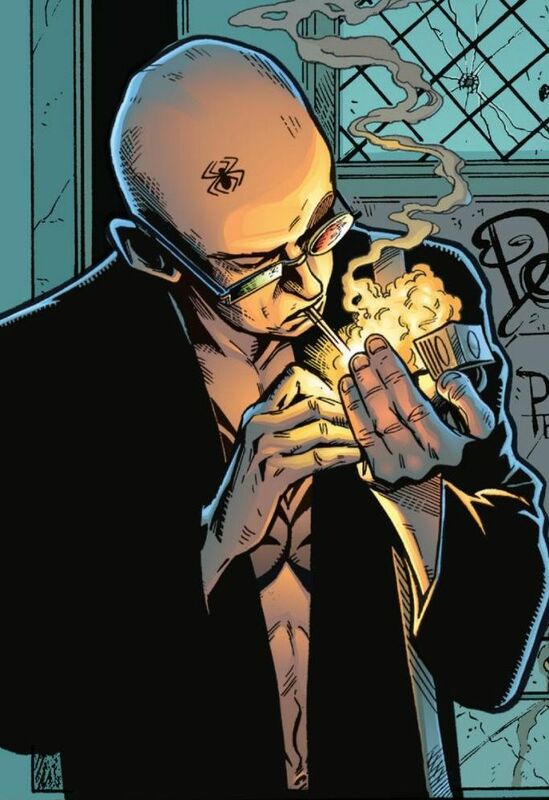 Twice a week (hopefully), I’ll be posting my thoughts on a volume of Transmetropolitan, both its place in the overall arc of the story, and what it has to say about our present moment. 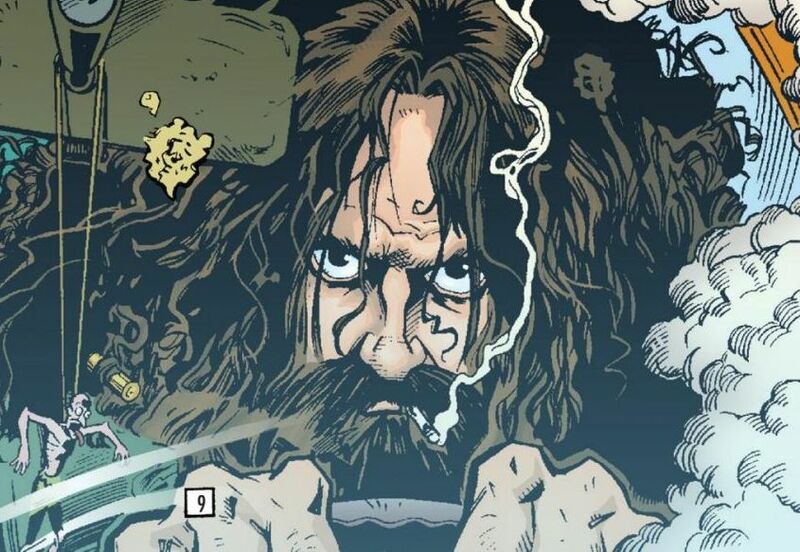 Already in rereading the comic I’ve seen it touch on themes of police brutality, transhumanism, racial profiling, political scandal, right-wing extremism, rampant consumerism, historical preservation, child prostitution, poverty and more. If you want to read along I’ll post Volume 1 “Back on the Street” on Thursday (I’m using the new printing numbering, so this covers issues 1-6). Fair warning, the content is rough both in terms of subject matter and especially in the early issues, vulgarity. 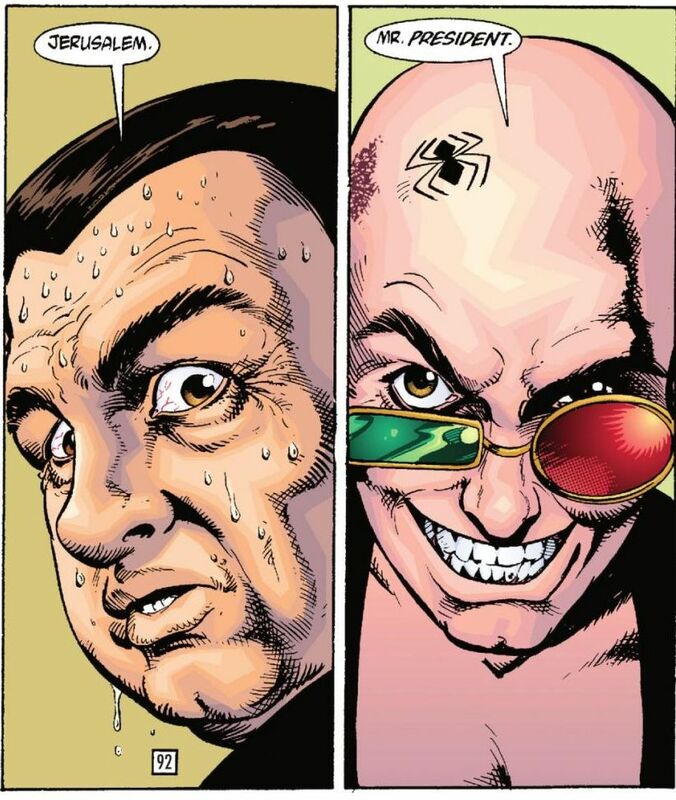 Also, as a dog owner I want to state clearly I do not agree with Spider Jerusalem’s attitudes/actions toward dogs. But if you can get past the rough trappings, you’ll find a gripping narrative with plenty of twists and turns, and even some genuine human feeling. In the meantime I will try to write something that isn’t about comic books or fractals, but I’m not promising anything.